The great game bought to a larger scale! 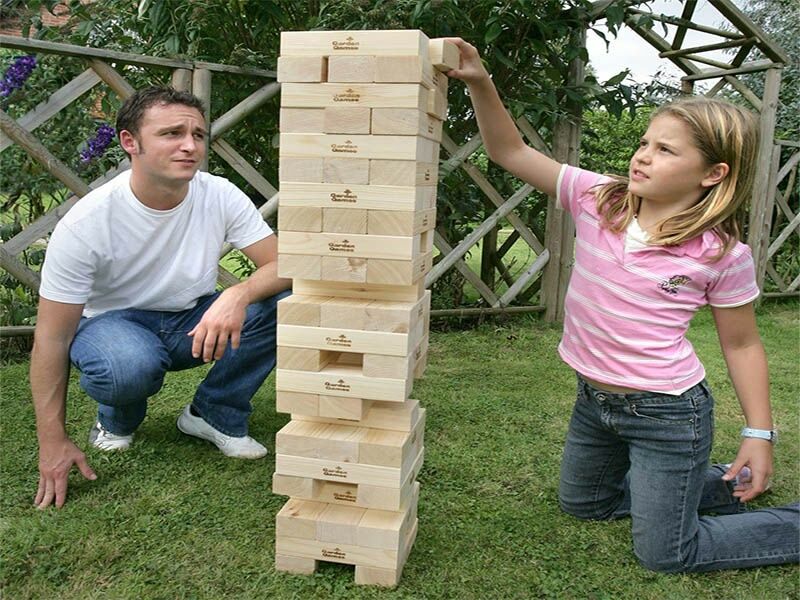 The strategic game that involves tactically playing to try to make your opponents knock down the toer of blocks! There are 2 different sizes available! 1 is smaller so children can play along! The other is full size for adults!